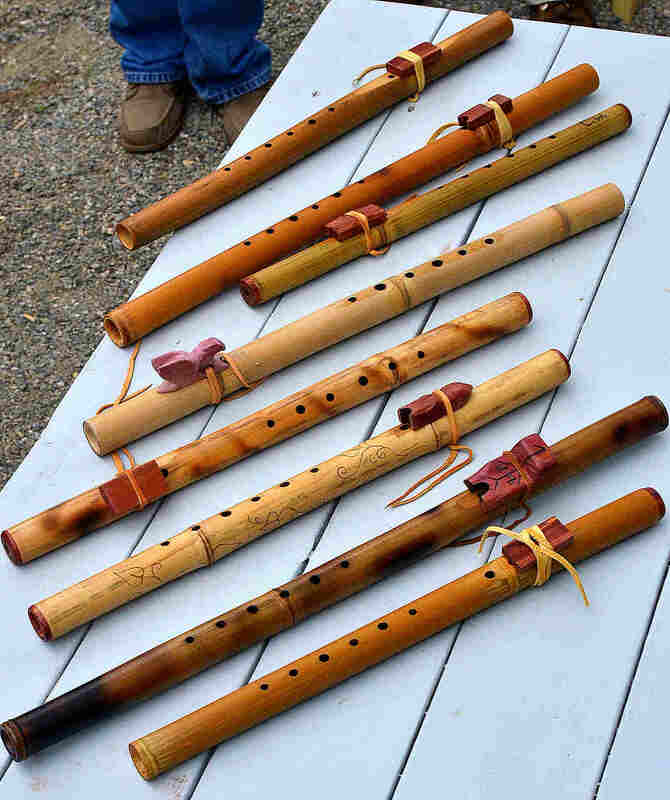 Make a Native American Flute using hand tools. Carving knives, files, and fire! Bamboo is a wonderful material that allows us to focus on the functional aspects of flute making. Bring: Please feel free to bring your favorite woodworking tools.